1. Go to chrome web store type and search for ‘floating youtube” select “extensions” click on “Add to chrome” of floating youtube extension. 3. 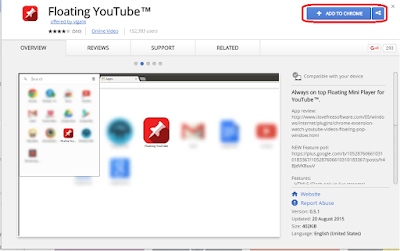 A app will open click on “Add to Chrome”, after app added close all these things. 4. 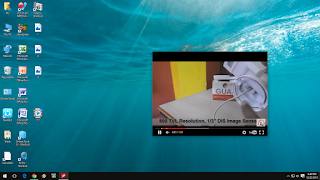 Now play your favorite youtube video and click on floating icon in address bar, a floating youtube player will appear, now you can close youtube, your video will play in pop-pup floating player. 5. 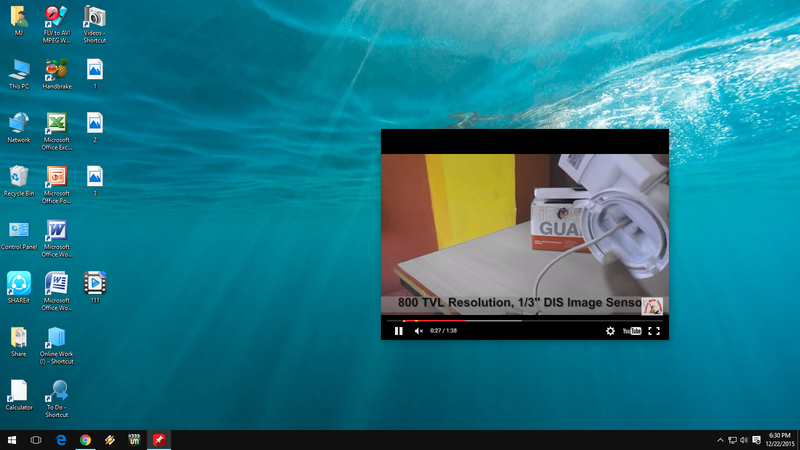 You can work and watch youtube video at same time, resize and move floating player around the desktop as per your requirement. The Last, and FIRST, time I downloaded something from the Chrome Store, we had to take my main desk top computer in for 4 days of servicing, to get rid of Malware. As MUCH as I LOVE this Idea, I am too afraid to try it.